We want to recreate the concept of “vin du producteur”, using a combination of new technologies and ancestral artistry, such as feet treading, maceration with stems and ageing in wood vats. 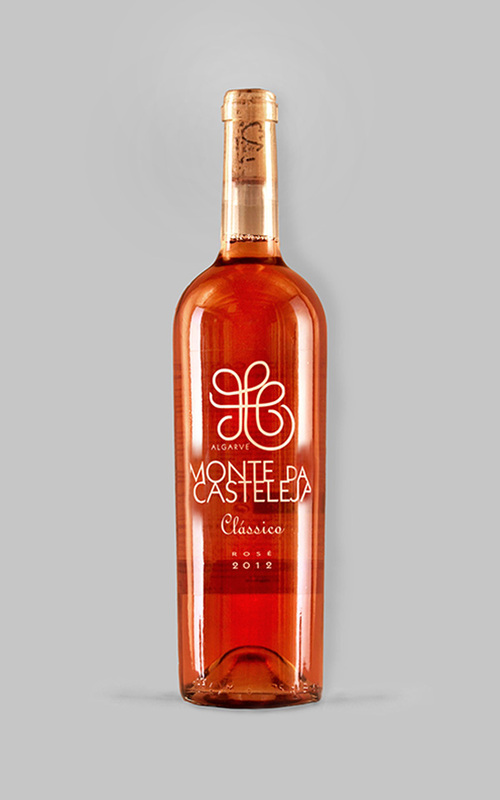 To produce high quality wines, white, red and rosê with portuguese varieties, is our main goal. Colour: dark cherry. Complex aromas with subtle wooden notes, fruits and wild shrubs. Benefits greatly from previous decantation of 1-2h. 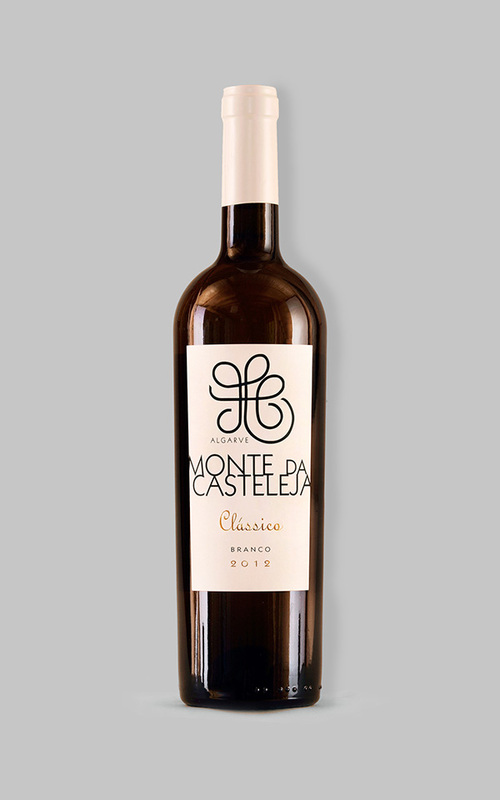 A very good gastronomic wine and the ideal accompaniment to delicious Algarvian dishes and sweets like beans stews and fig cake. Colour: citrus with golden accents. Mineral aroma with subtle notes of flowers and toasted oak. Taste fresh and harmonious with the touch of grapefruit and vanilla. Ready for use, the temperature should be served between 08-10ºC. 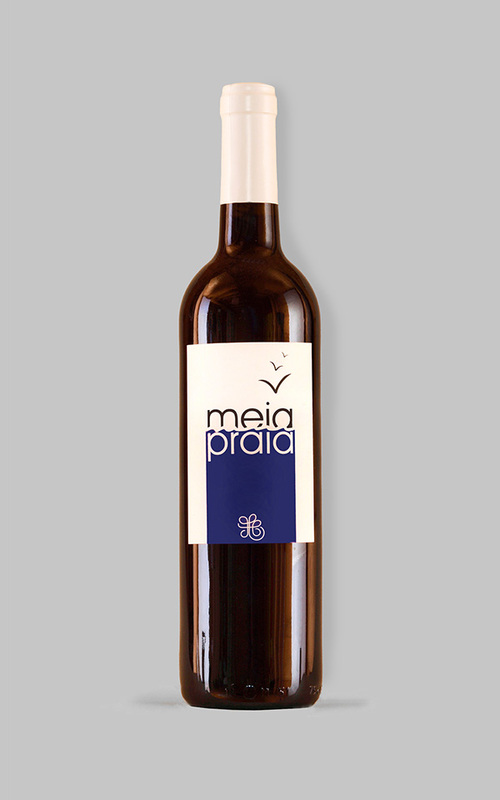 A very good gastronomic wine and the ideal accompaniment to delicious Algarvian dishes like seafood and fish. Colour: currant, very attractive. 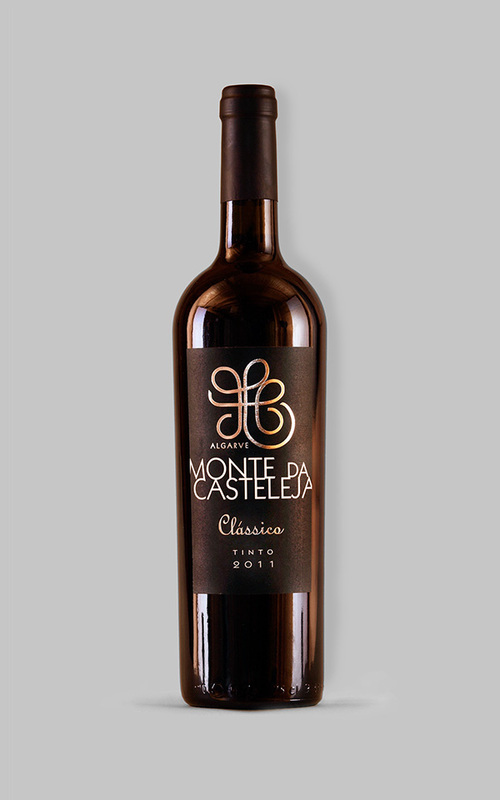 Intense aromas of flowers and red berries. Aromas of ripe red fruits. It’s a cool wine with good acidity, balance and structure. Ready for use. It should be served at 16 – 18, accompanying dishes of meat and fish.